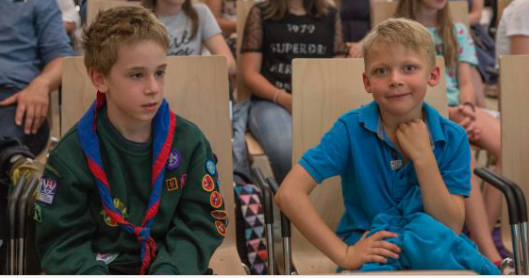 Beaver Scouts are boys and girls aged between 6 and 8 years old. They belong to the first and youngest Section in the Scouting family, followed by Cubs, Scouts, and Explorers. Easily recognised by their distinctive turquoise sweatshirts, Beaver Scouts enjoy making friends, playing games, going on visits, and helping others. 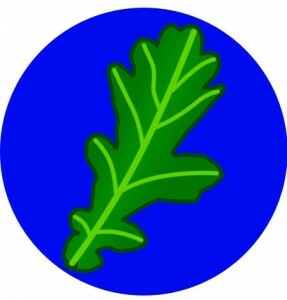 Oak, which meets on Tuesdays at St. George’s International School 16:45 to 17:45 , and Sycamore, which meets on Thursdays at St George's International School from 16:00 to 17:15. The Oak Colony is led by Faye, with valuable assistance from Benn, and the Sycamore Colony is led by Anneke, with valuable assistance from Claudine, Rachel, Ian and Nadia. 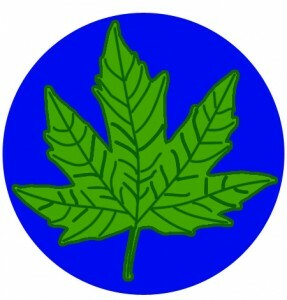 From January through the end of the school year Oak Colony will work on the Creative and Outdoor Challenge Badges and the Imagination, Creative, and Air Activity Badges during our sessions. While we are indoor, the creative focus will be on drama and music through a variety of themed sessions including Carnival and Snow Day. We will also start work on camping skills and hope to visit the Nature Museum. Once the weather improves, we're outdoor for a hike, a picnic, making and flying a variety of aerodynamic models, and some experiments. SYCAMORE COLONY NEWS – Watch this space! 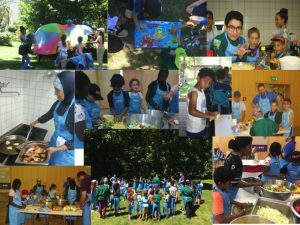 As a Beaver in the Sycamore Colony, you will hopefully have fun, learn new skills, learn more about your local community and the wider world, be introduced to outdoor activities, have the opportunity to be creative and to make new friends from all backgrounds, nationalities and schools here in Luxembourg! This term (September until Christmas) we will be focusing on the Scout Promise, safety, different faiths, disabilities and learning new skills as part of the My Adventure Challenge badge. We also have a Halloween and Christmas party planned! 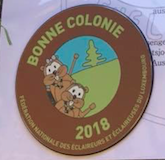 The Telstar Beavers earned the 2017 and 2018 FNEL Bonne Colony Award. Well done Beavers!!! The Beavers of both Oak and Sycamore colonies attended a joint Beaver sleepover at Robbeschier in June 2018. 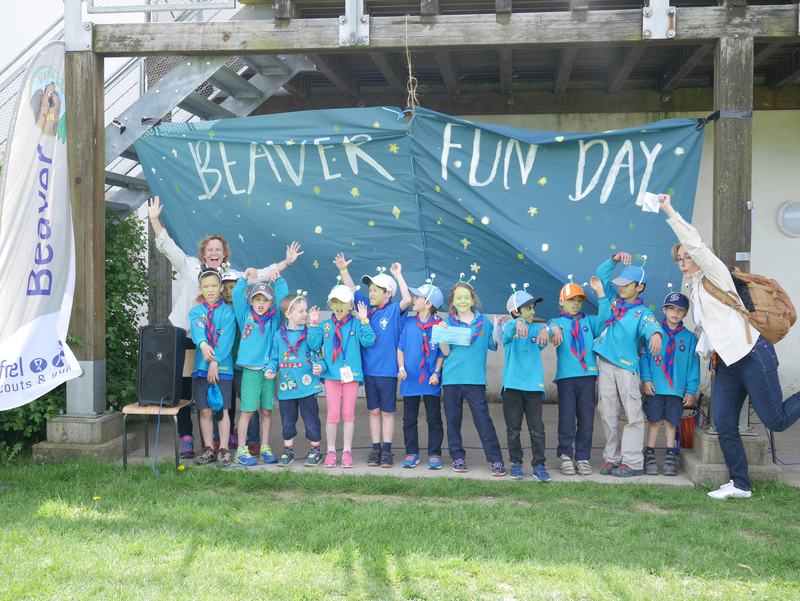 They also attended the FNEL Beaver Fun Day in May 2018. 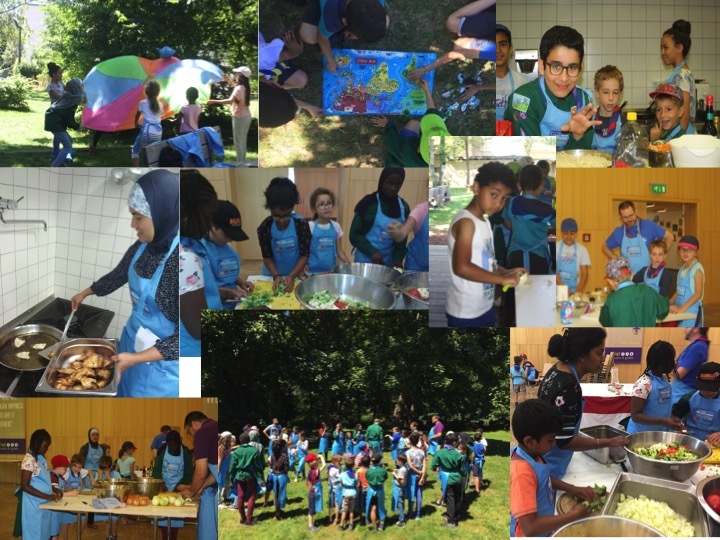 Together with all the sections of Telstar Scouts, they attended the Eco Warrior-themed Telstar Family Camp in September 2018.